Brooks Instrument manufactures very high quality mass flow controllers. LabVIEW™ develops and licenses integrated software for building measurement and control systems used in laboratory, university, and pilot manufacturing plants. 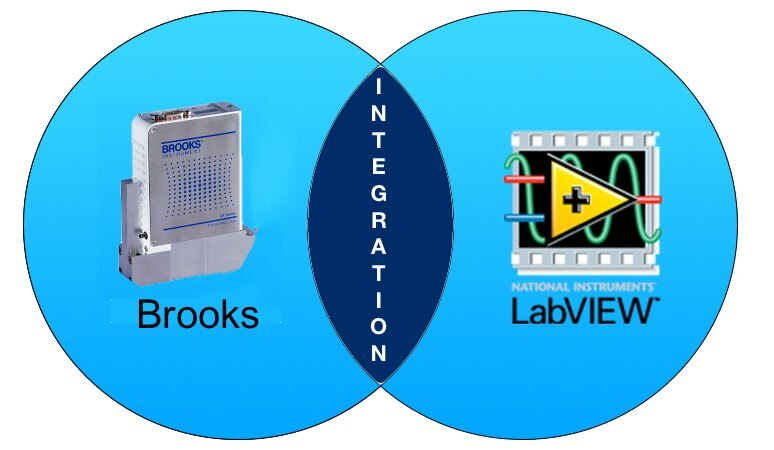 There are many situations where Brooks MFCs and LabVIEW™ software provide excellent measurement and control of mass flow. 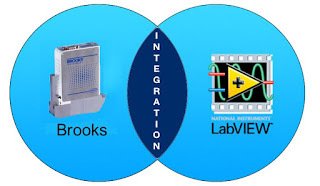 Below are the most common and available ways to allow communication between Brooks MFCs and LabVIEW™ process control software.